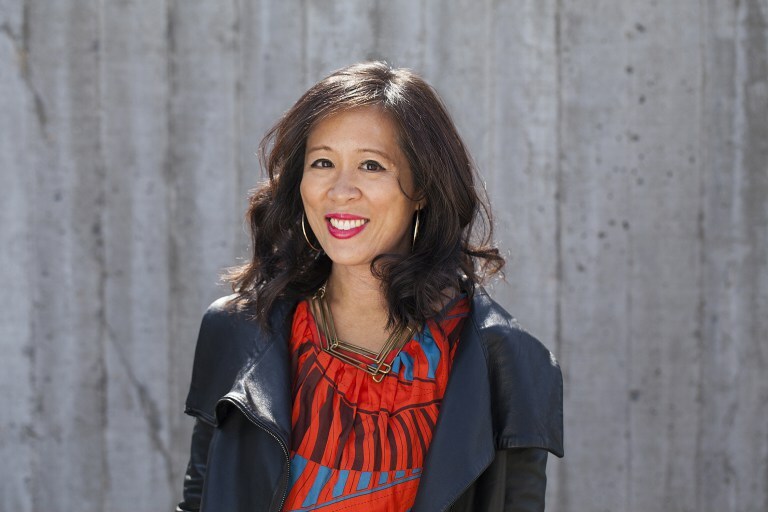 Lisa Ko is the author of The Leavers, a novel which won the 2016 PEN/Bellwether Prize for Socially Engaged Fiction and was a finalist for the 2017 National Book Award for Fiction, the 2018 PEN/Hemingway Award, and the 2017 Barnes and Noble Discover Great New Writers Award. Her writing has appeared in Best American Short Stories 2016, The New York Times, BuzzFeed, O. Magazine, and elsewhere. She has been awarded fellowships from the New York Foundation for the Arts, the Lower Manhattan Cultural Council, and the MacDowell Colony, among others. Born in Queens and raised in Jersey, she lives in Brooklyn. Learn more about Lisa Ko here.